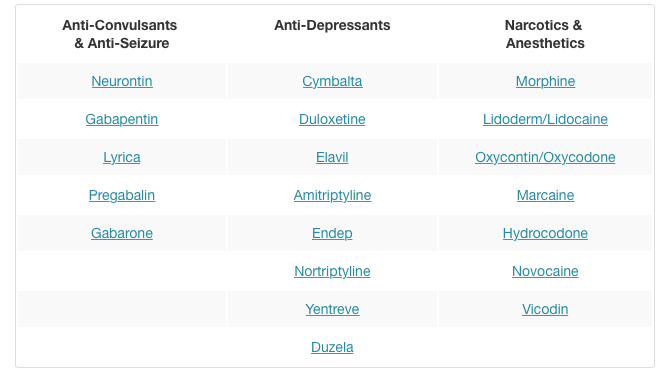 There are many different medications that people are taking that affect their conditions and treatment results. 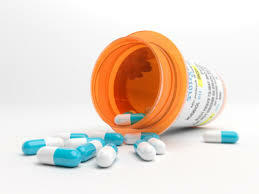 As a patient, you should know what you are taking, and educate yourself about what these medications can and can not do, and more importantly what they are prescribed (or not prescribed) for. Diabetic medications like Insulin or Metformin are prescribed and taken to affect the diabetes, and have no effect on the neuropathy. Do note however, the better the diabetes is controlled, the better your neuropathy symptoms will be, and the more effective your peripheral neuropathy treatments will be. Statin drugs like Zocor, Pravachol, Lescol, Crestor and Lipitor can etch away at the myelin sheath of the nerve. Over time this can contribute to the neuropathic symptoms you already have, if not outright causing them. You should ask your physician about the over-use of statin drugs. Why take them if you don't need to? In many cases, simple dietary and exercise changes can eliminate their need. Finally we come to vitamins. Vitamins are not medications. They are not designed to control or cover up any particular symptoms. Your body uses nutritional support products as part of its natural healing process. A shortage of these may also be a contributing factor to your condition, the Optimal Health & Wellness Center uses lab tests to determine nutritional insufficiencies. There are many vitamins which can be of benefit to the neuropathy patient. Benfotiamine (B1), Riboflavin (B2), Niacin (B3), Pantothenic Acid (B5), Folic Acid (B9), and Methylcobalimin (B12) are all good B-Vitamins to take. Alpha Lipoic Acid (ALA) is a fat and water soluble anti-oxidant which aids in metabolism. Nitric oxide is an amino acid which helps the body with its healing process. Chromium is a mineral which benefits the body's metabolism. Ascorbic Acid (vitamin C) is an essential nutrient which aids the body with wound healing.